The date is set for Fall 2015 auditions! The auditions for this semester will be held on Saturday, September 5, 2015 at 10am in the Aerobics Room in the Event Center. If you are interested in learning how to dance on our Performance Team or compete on our championship-winning Competition Team, come join us at the audition! Full audition info can be found on our Audition Page. 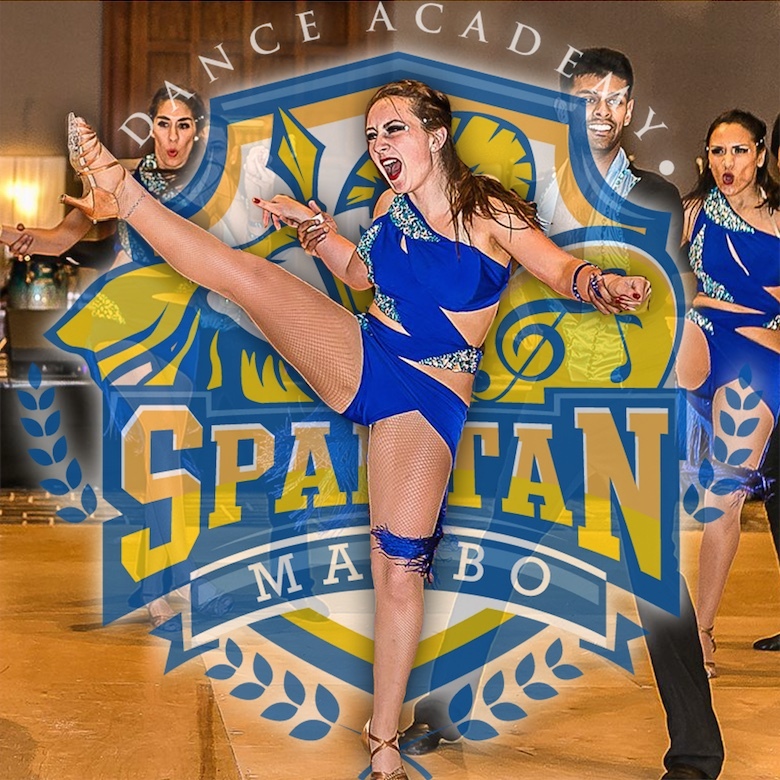 If you have any questions, feel free to send us a message at contact@spartanmambo.com or come meet us in person at the Student Org Fair, Tuesday, September 2, 2015 from 10am-2pm on Tower Lawn!